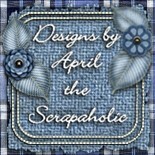 Below area few of the digital scrapbook sites where I post my pages and purchase supplies. Some of these sites have contests or challenges where you can play with others. Have fun! 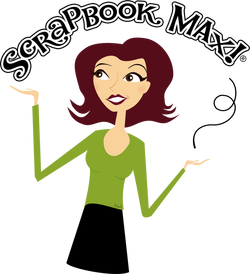 Scrapbook Flair has a free and very easy to use digital scrapping program as well as a place to post/store and show off your beautiful pages for other SBF members to see. Wilma4Ever is a great place to find beautiful digital kits and have some great fun with their monthly challenges.